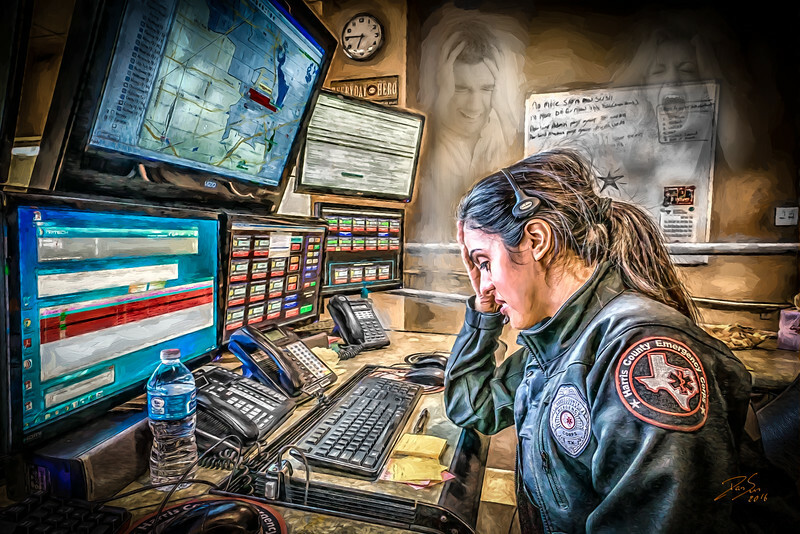 Some of the stories I've heard from dispatchers is simply terrifying. Speaking with someone as they kill themselves or hearing someone pleading for help as they're being murdered is something the rest of us just don't understand. This one is for all the dispatchers. Stay safe brothers and sisters.